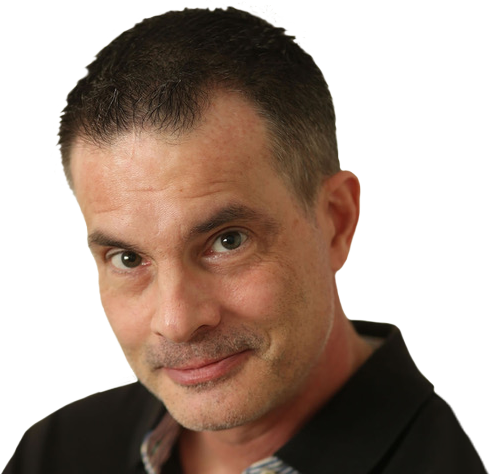 "Cryptocurrency goes through waves of innovation, followed by copycats jumping onto the digital bandwagon. New takes on cryptocurrency are few and far between." 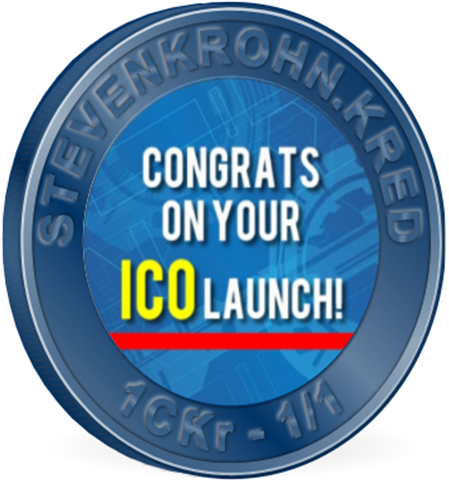 Cryptocurrency and blockchain marketing consultant and social media influencer, Steven Krohn uses Kred NFTs to create commemorative Coins for his clients. "A keepsake that matches our industry helps cut through. We aren't putting logos on stressballs anymore." 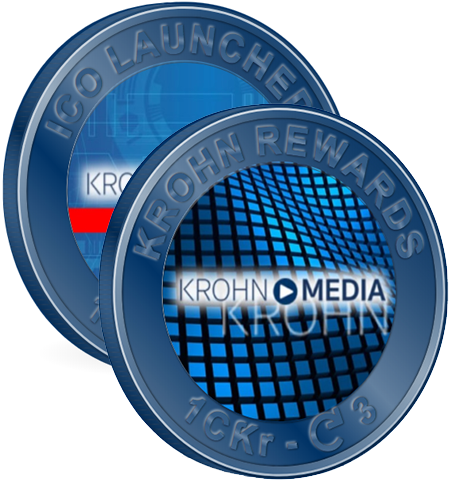 Steven customizes his Coins to promote his business, Krohn Media. He uses his signature blue, a logo on the front and a name that represents his services. Steven created 2 different Coins to send to customers and leads by email and SMS. Coins carry Steven's message and allow his recipients to comment. "We aren't putting logos on stressballs anymore. We have tech and are going to use it." 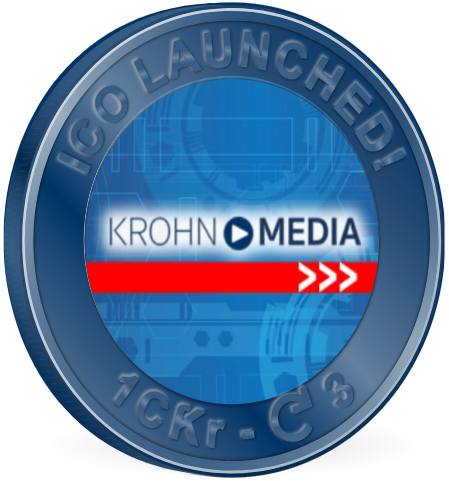 Steven introduces Krohn Media's blockchain brand collateral.